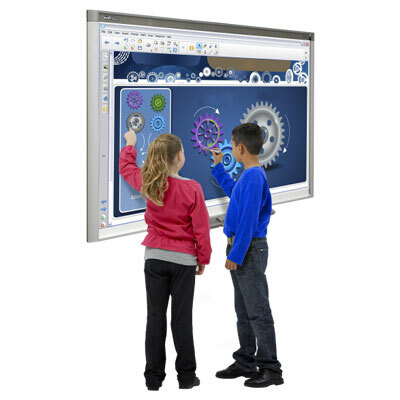 Portsmouth Communications offer a superb range of audio solutions for the education and commercial environments. 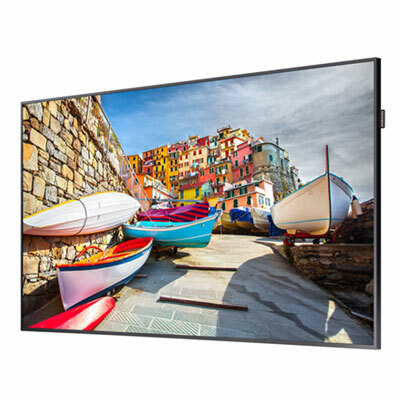 Whether you require a simple set of wall speakers or a more complex system involving multiple audio sources and outputs, we will have a solution to suit your needs. The Nuvo wall mounted amplifier and speaker system is ideal for the classroom and areas where a more complex system isn’t wanted. This powerful 30-watt amplifier with 2 x 40 watt speakers provides excellent sound quality at an affordable price. 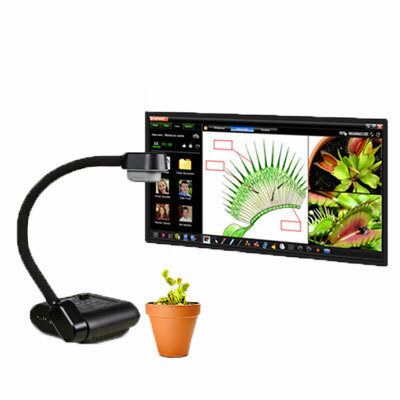 With 2 switchable inputs and built in volume adjustment, it’s no surprise this low cost solution is popular in teaching environments. For more complex situations, the KAM, TEAC and Vision range of products are highly recommended. With multiple input and outputs and the latest power amplifiers, they will suit even the most demanding of audio requirements. 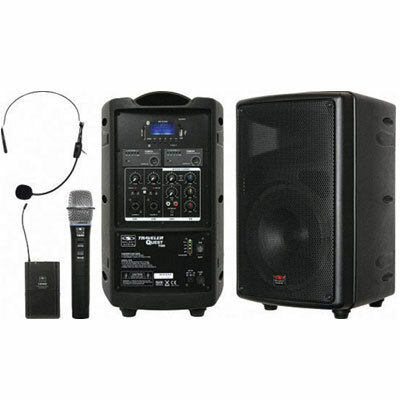 Wireless microphones from Shure and Trantec are a must for anywhere you may need a professional mobile voice system. 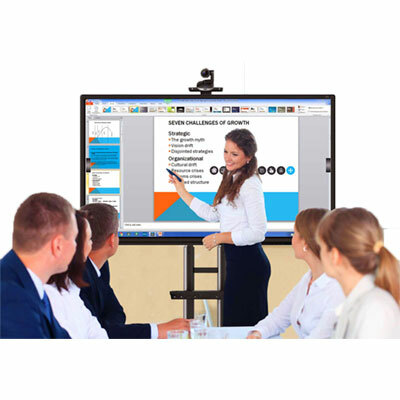 Link the receiver unit into almost any amplifier and gain the freedom to give more dynamic presentations without the restrictions of standard wired microphone systems. Call us today on 01329 235050 or click here to get more information. 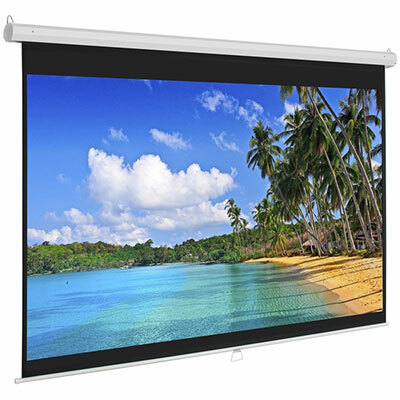 Why not speak to our Audio Visual team and they will help you select the product best suited to your needs. Prefer to talk to someone? Give our expert sales team a call and they will be happy to answer any and all of your audio systems related questions.